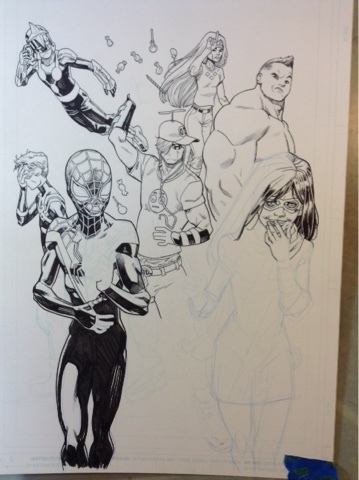 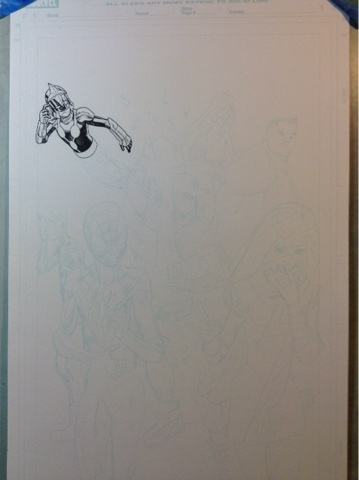 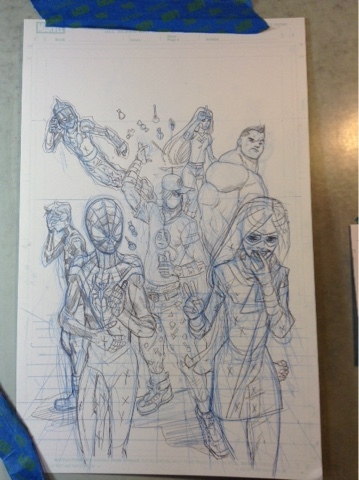 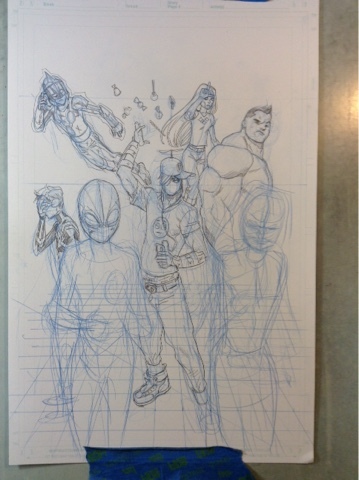 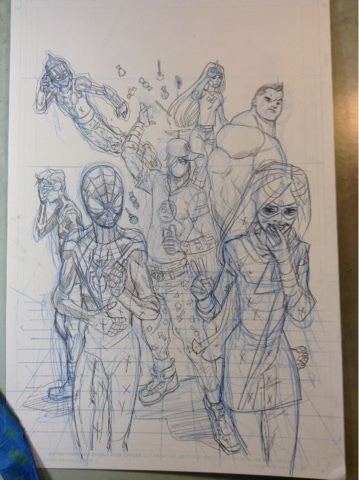 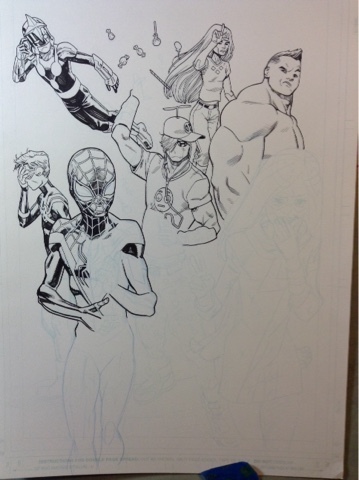 Mike Hawthorne: Champions cover process post. 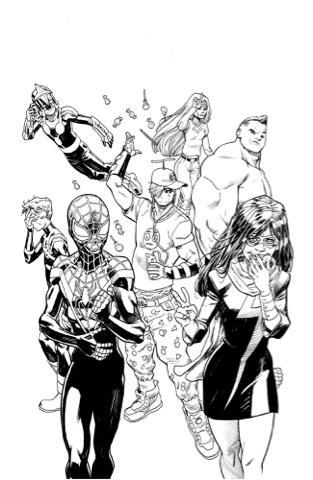 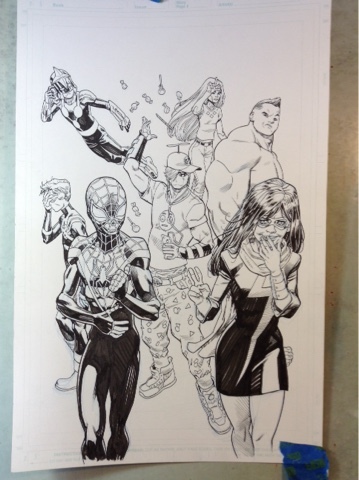 I jut found out Marvel announced my variant cover for the new Champions series. 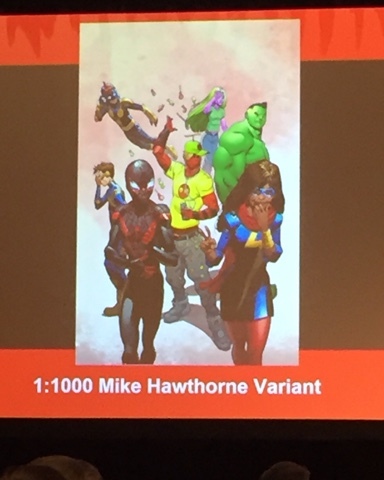 Turns out, it's going to be VERY rare and hard to find! 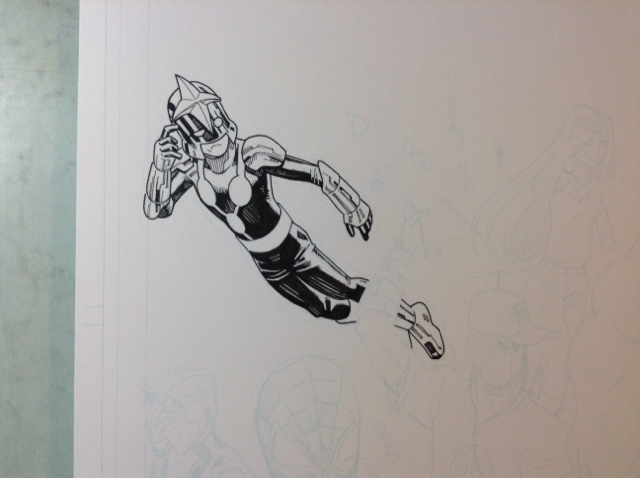 In any event, here's a making-of post for all you Process Junkies out there (like me!). 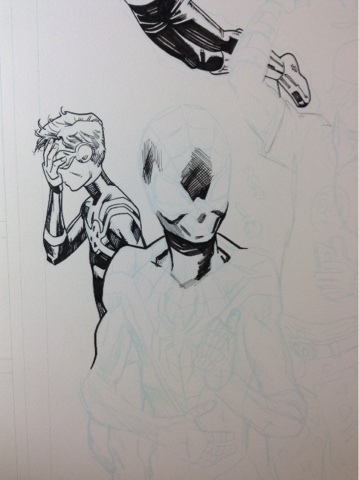 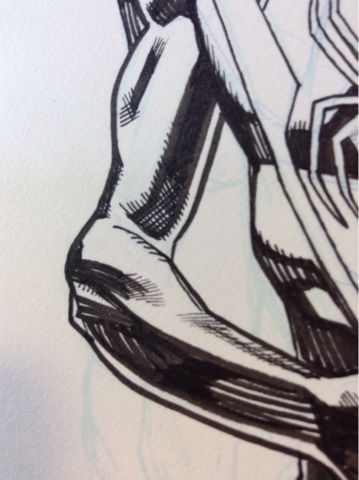 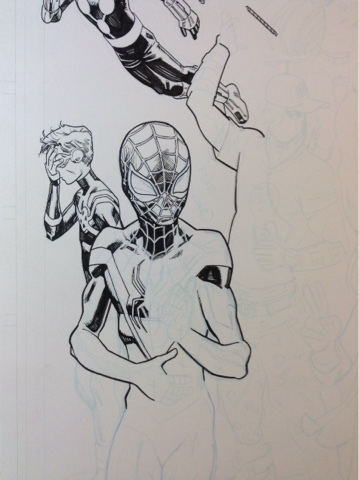 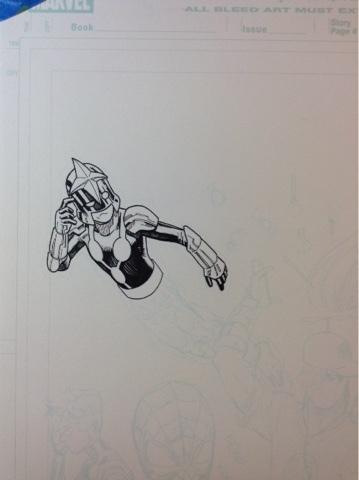 Cool getting to see this come to life with the inks. 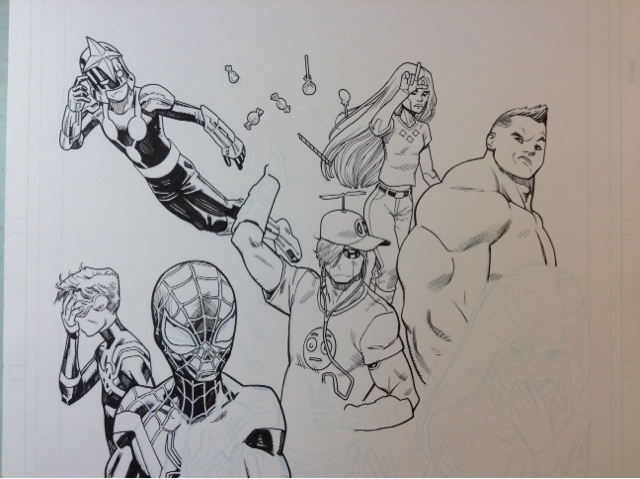 Blackwing Makers: Interview and Art!